The Semantic Web is a significant improvement of the original World Wide Web. It models shared meanings with ontologies, and uses these to provide many different kinds of web services. However, shared meaning is not enough. If the Semantic Web is to have an impact in the real world, with its multiple, changing, and imperfect sources of meaning, adequately modeling context is essential. Context of use is the focus of the Pragmatic Web and is all-important to deal with issues like information overload and relevance of information. Still, great confusion remains about how to model context and which role it should play in the Pragmatic Web. 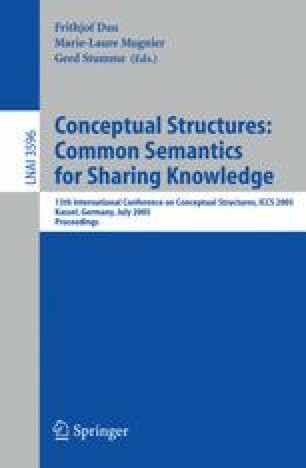 We propose an approach to put ontologies in context by using pragmatic patterns in meaning negotiation processes, among other meaning evolution processes. It then becomes possible to better deal with partial, contradicting, and evolving ontologies. Such an approach can help address some of the complexities experienced in many current ontology engineering efforts.